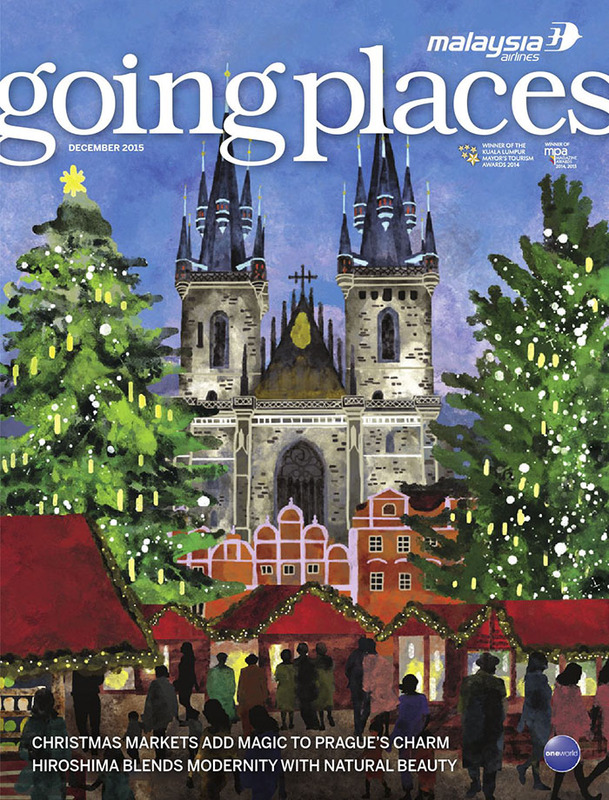 We recently gave an interview to Malaysia Airlines’ inflight magazine, Going Places. In it we spoke about SURFSET (of course), bringing SURFSET Fitness to Singapore, the benefits, and the types of classes. We thought it was a great way to cover some of the basic questions we frequently get from people, the press, and inquisitive bystanders. Here’s the full transcript. 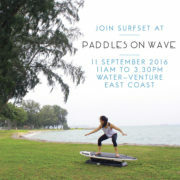 What is Surfset and why bring it to Singapore? SURFSET Singapore is Asia’s first studio offering the unique SURFSET fitness programme. 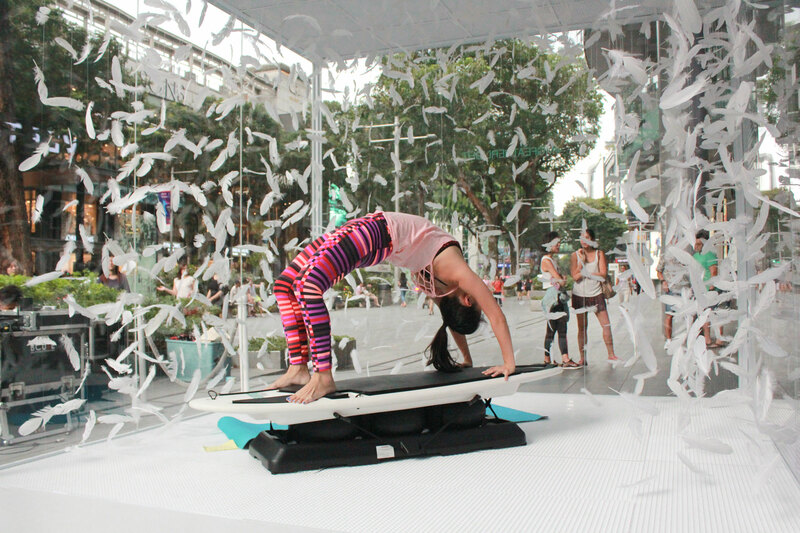 Located in a historic shophouse in Joo Chiat, Singapore’s first heritage town, SURFSET Singapore promotes a healthy active lifestyle through unique exercises that are challenging, fun, and safe. The SURFSET workout method is a fitness program inspired by the sport of surfing, created and developed in the USA. SURFSET is the world’s most unique workout, combining elements of aerobic fat burning, lean muscle build, balance, and core training into one fitness session, all performed on top of a custom made unstable surfboard. 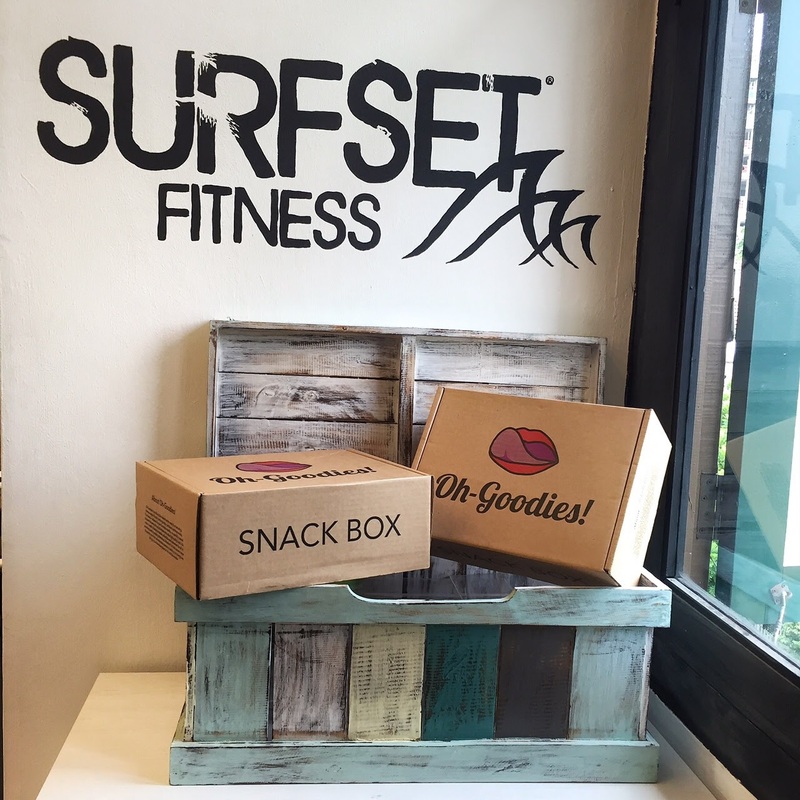 We brought SURFSET to Singapore because people here are very health conscious and adventurous, constantly looking for fun and interesting experiences to incorporate into their fitness regimes. 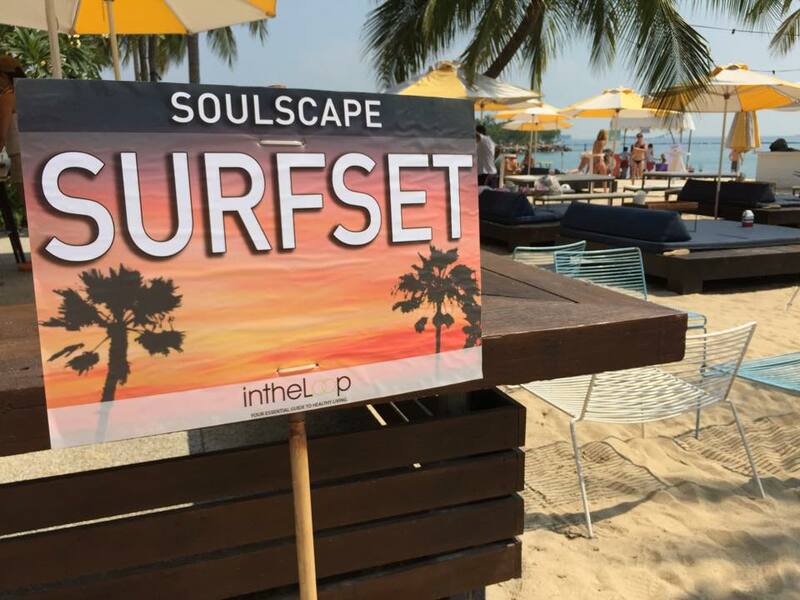 When we first learned about SURFSET, we knew immediately that this workout concept is a great natural fit to the Singapore culture – refreshing, exciting, challenging, and totally in tune with Singapore’s status as a sunny tropical island with lots of beaches. SURFSET is really great for sculpting your body into that surfer bod so many people admire and envy, and that, together with its health and fitness benefits, was what we wanted to bring to the people in Singapore. What are the basic principles of Surfset? What are the benefits of doing Surfset for someone who has never surfed before? There are three basic principles – cardio, core, and balance. Exercising on top of a unstable surfboard really forces you to train these three aspects in your physical fitness. Cardio comes into play because things get sweaty very quickly on the board – basic slow movements like push ups and leg raises are exponentially more difficult and engages your body more thoroughly, making you work harder. The core is constantly hard at work on the board because of the need to constantly stabilize your body to compensate for any movements. And balance, naturally, is a critical component to keep yourself standing or sitting on the board without flailing around or falling off! SURFSET provides a wide range of benefits to everyone – whether they are regular surfers or if they have never touched a surfboard. Joining regular SURFSET classes can increase a person’s general fitness level, especially in the three aspects as mentioned. For surfers, SURFSET is a great way to condition the body through the off-seasons, or till the next surf trip. For someone who has never surfed, SURFSET is ideal to get the muscles used in surfing up to speed, and our surf inspired movements can train muscle memory to help a person learn to surf. Everyone can expect to have better balance on moving buses, trains, and crowded places. What can participants expect from a class (how is the class conducted)? How long is the class, how many times is it conducted in a week? We offer three class types which are aligned to the three main basic principles previously mentioned. BALANCE classes have yoga elements and focus on breathing, flexibility, core strength and body control on the board. CORE classes focus primarily on building core strength and developing lean muscle in the whole body, incorporating Pilates moves and body weight exercises. SWEAT classes focus on building aerobic capacity, burning fat and pushing past plateaus with quick, high-intensity sprints. New participants are required to start with Balance for their first class. Classes are 45 minutes long, and we like to keep things cosy in our studio with a maximum of ten participants per class. Each participant has his or her own board for the session, and follows the class programme as instructed by our very friendly, but somewhat merciless instructors (just kidding). 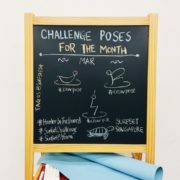 Expect exercises such as pop-ups, duck dives, carvings, and wave-runners on our unstable boards, and be prepared to sweat! We run many SURFSET classes a week, do check our schedule at our website or contact us to find out more! Who is Surfset suitable for? SURFSET is great for anyone who wants to break out of their traditional workout routine & shake things up to start seeing real results. The adjustability of the board and built-in progression of the program makes SURFSET an awesome class for anyone from the true beginner to the extreme athlete. SURFSET Fitness was featured in December’s issue of the magazine! You can find excerpts from the interview and see the feature in our media mentions page, together with what the rest of the press are saying about us.